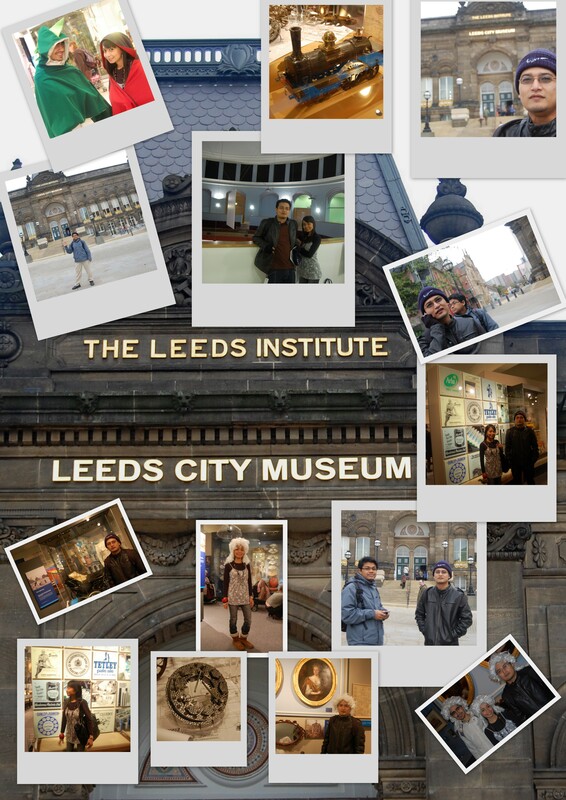 Perjalananku Baru Bermula » Jalan2 di "leeds city museum"
Jalan2 di "leeds city museum"
Leeds City Museum will be located in one of Leeds’ much loved civic buildings – the Leeds Institute building on Millennium Square. The Leeds Institute is one of the City’s most important historic buildings and was completed in 1862 by Cuthbert Brodrick, who also built Leeds Town Hall and the Corn Exchange. The Institute was built to provide education for the City’s industrial workers and as a venue for lectures and large scale events. From the middle of the last century until 2005 it also housed the Civic Theatre where amateur theatrical groups staged public performances. These groups and others now use the modern, purpose-built Carriageworks Theatre, just across from the Institute, which opened November 2005. Apart from the spaces used by the Civic Theatre, the Institute Building had for the most part fallen into a very poor state of repair. The City Council and the Heritage Lottery Fund both recognised that there was an opportunity to provide the people of Leeds with two major heritage benefits in one project. Firstly, the restoration of the Leeds Institute building and secondly the chance to create a new City Museum which had been without a home for over eight years. Leeds City Museum was originally located on Park Row in a building built by Robert Chantrell in 1821 but suffered extensive air raid damage in 1941. The building was repaired but eventually closed as a museum in 1965, with the museum being relocated to the municipal buildings on Calverley Street which also housed Leeds Central Library. The museum area in the library eventually closed in 1999 and the museum has been without a permanent home since then.